I was amazed when I saw the recipe for this bread which included a tin of sardines. 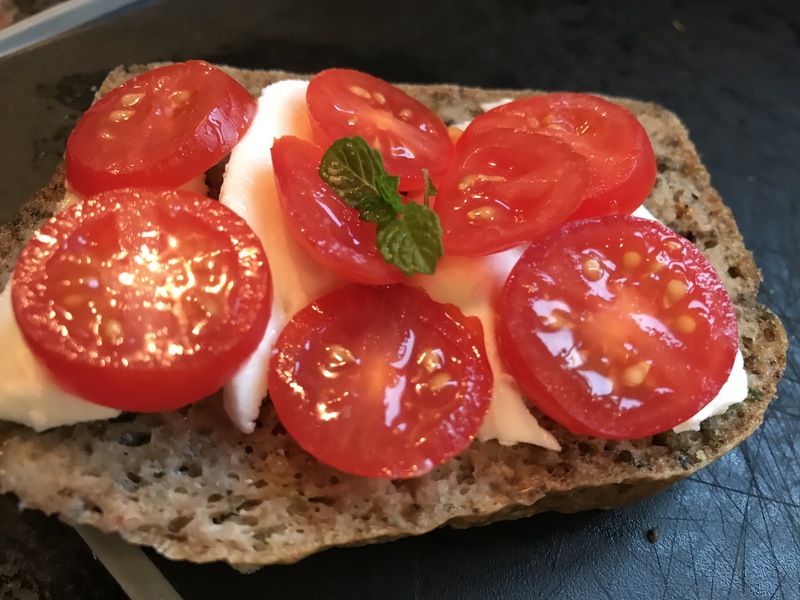 Sardines are one of the highest sources of essential omega-3 fatty acids and even if you don’t like sardines, this bread really does go down a treat and I can’t wait to try it out on my grandkids when they next come up. I served it with sliced mozzarella and baby tomatoes and my husband loved it. It’s moist, tasty and makes a really lovely lunch or snack. It’s also perfect for serving with a bowlful of soup. 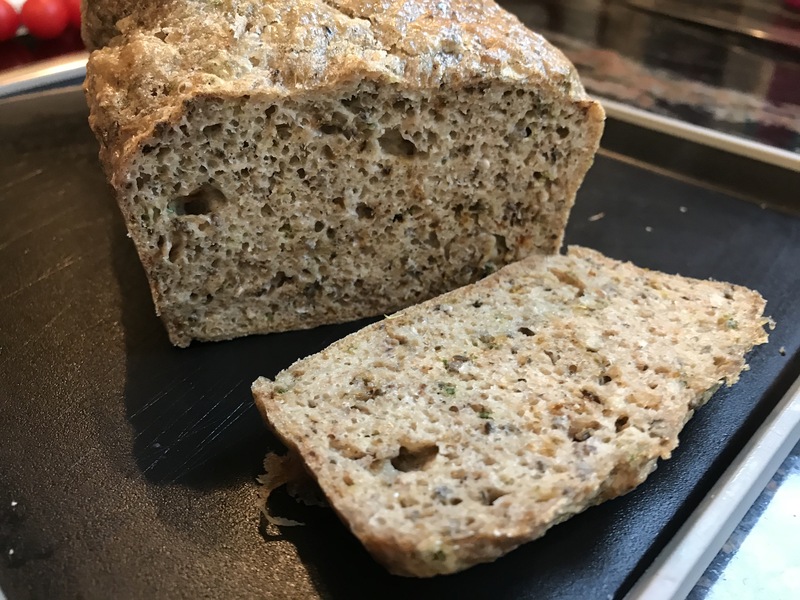 I have to thank Assunta of Nourishing Lola and Sage for inventing this delicious bread for her two little girls, and for sharing the recipe. Line a bread tin with parchment. The base of mine was 20cm x 9cm and this was perfect. In a food processor, blitz the eggs, sardines (with oil) and butter or ghee until well combined. Add the dry ingredients plus the apple cider vinegar and mix until well incorporated. Pour into the lined baking tin and bake at 180°C for approximately 35 minutes or until cooked through. Leave the bread, covered with a clean tea towel, to sit for about 30 minutes before turning out and slicing. Serve with tomato and mozzarella, avocado or your favourite choice of savoury topping. My husband does really well on his gluten-free diet and doesn’t stray as he has learned from experience of just how dire the consequences are. Anyone who has a gluten intolerance will understand this. One small slip can lead to a week of great discomfort and pain. Just occasionally, however, at times like Christmas, he really does miss the traditional fare and a couple of years ago he attended two functions with buffet food where there was not a single item he could eat. I now always send him with a supply of Christmas goodies which are gluten and refined sugar free. 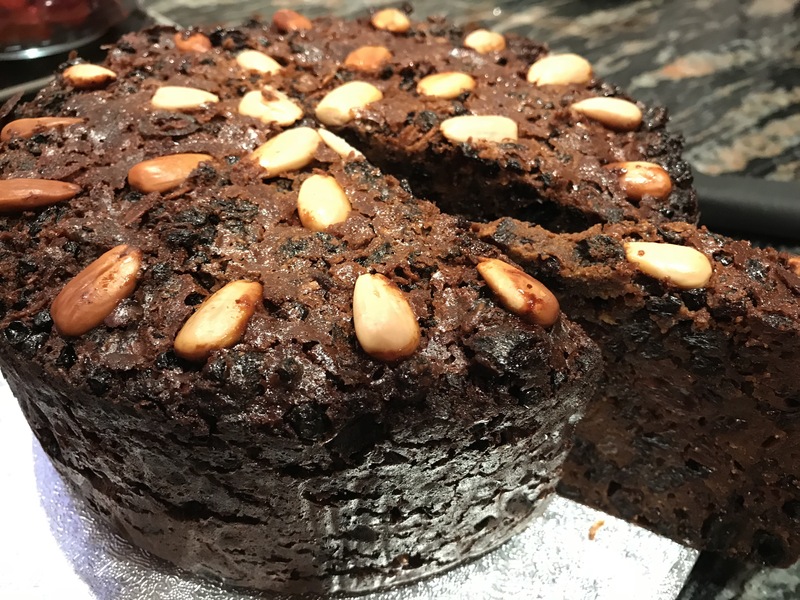 Last year, I managed to find a recipe for some delicious mince pies, a Christmas Mince Slab Pie and a fantastic one for a Christmas Pudding which made his day. 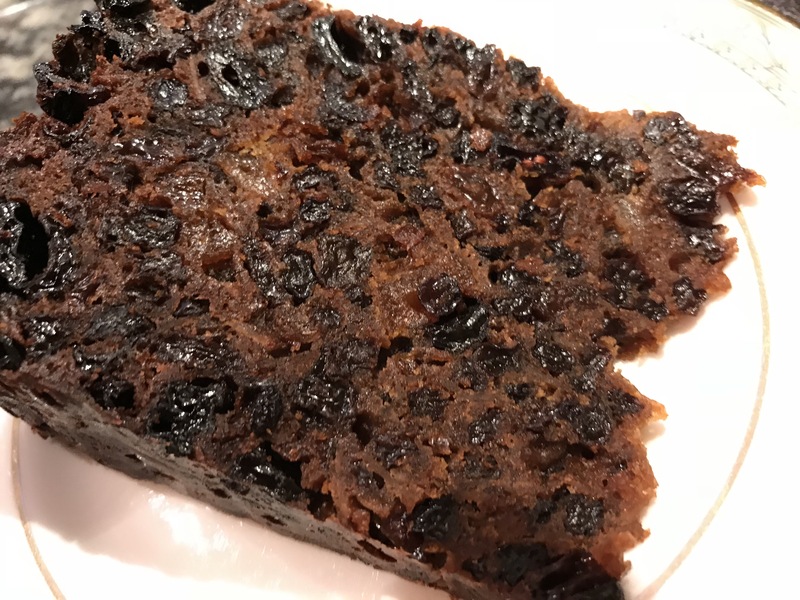 I was so pleased therefore when I spotted this Traditional Christmas Cake recipe from Ceri Jones and the same evening, I had the fruit soaking ready for baking the next day. 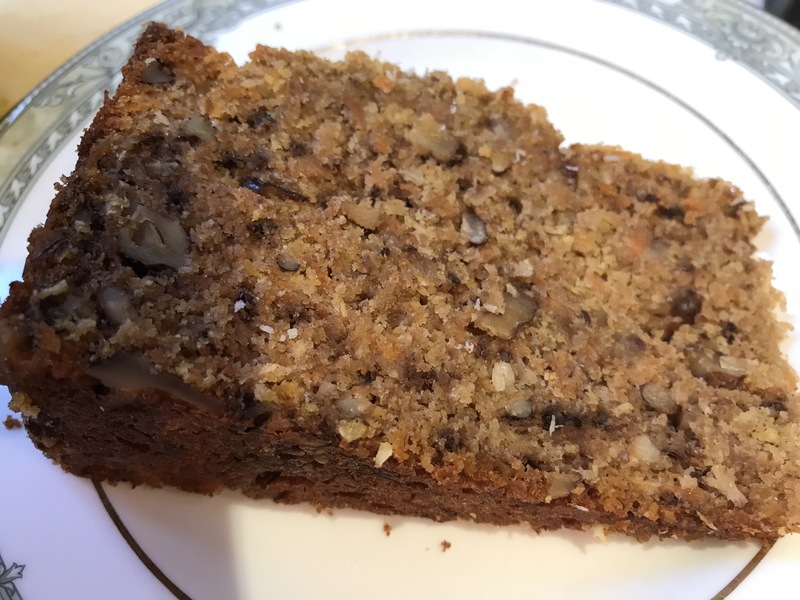 This amazing cake is made from all natural ingredients and is gluten-free as it uses ground almonds and buckwheat flour; uses molasses and unrefined sugar and is truly decadent. 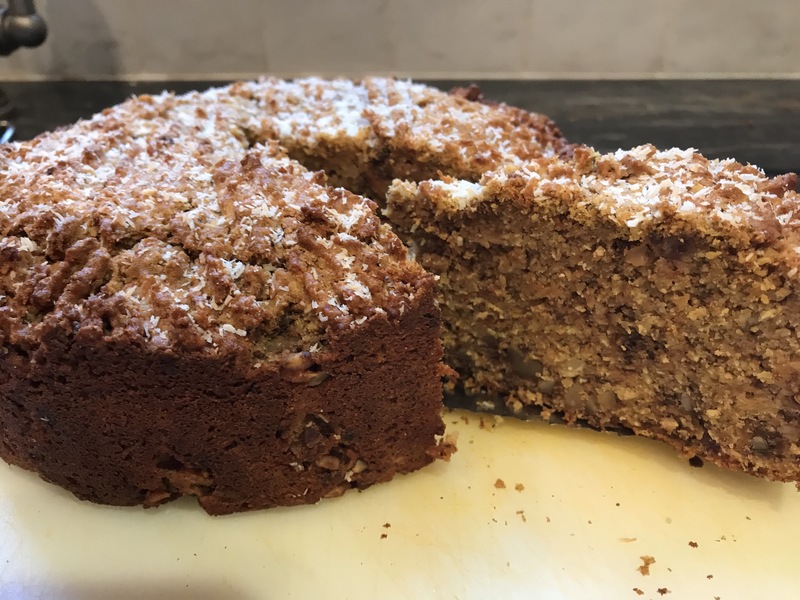 Many thanks to Ceri Jones of Natural Kitchen Adventures for sharing this superb recipe. The only alteration I made was that I used brandy instead of amaretto; everything else I had in the store cupboard and fruit bowl. Place the dried fruit in a large bowl and pour over the brandy. Mix well and cover with either cling film or a tea towel and leave overnight. 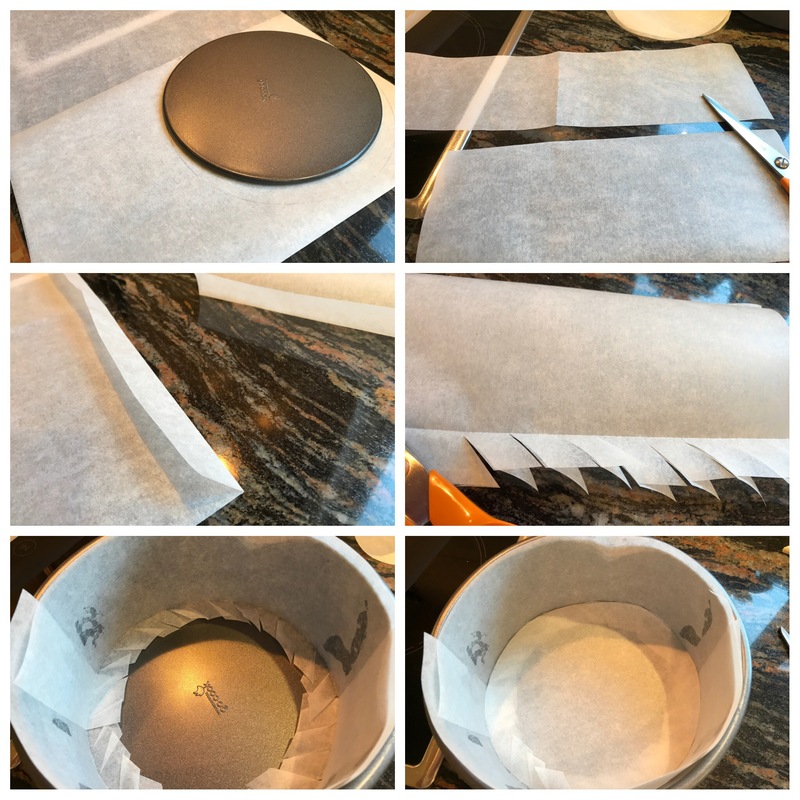 Line the base and sides of a 20cm cake tin with baking parchment. Sift the flours, spices and salt together then add the eggs, warmed molasses and butter. Beat with an electric whisk until smooth. 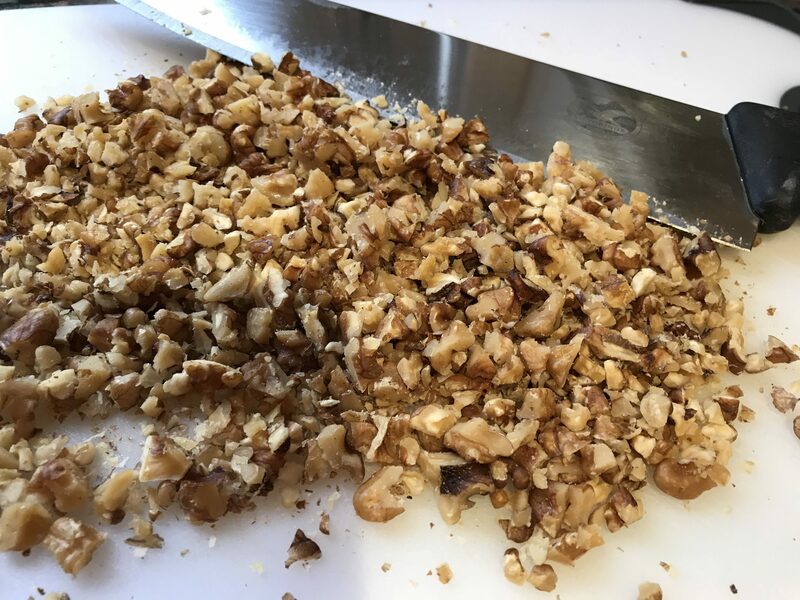 Fold in the dried fruit mixture, chopped nuts and grated orange and lemon zest. Transfer the mixture to the prepared cake tin; smooth the top and decorate with the whole blanched almonds. Cut out a circle of parchment with a small hole in the middle (about the size of a 50p piece) and place this over the top of the cake. Bake in the oven (lowest shelf) for 4 hours. The cake will be done when it feels springy to touch. Cool in the tin for 30 minutes before turning out onto a wire rack. Cool fully before covering and storing. I had rarely attempted sushi or Nori rolls before and my rolling skills definitely need practice! 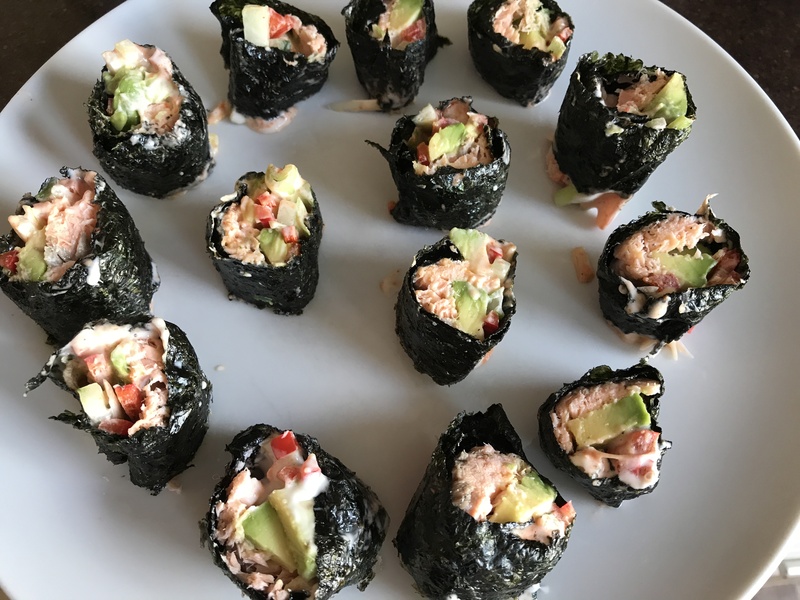 However, these delicious little morsels were delightful and I have since made them quite a few times using a sushi mat which makes rolling quite a bit easier and tidier. We love these rolls either on their own, as a starter, or even as a main meal. They keep well in the fridge for a day or two but are really at their best on the day made when the nori sheet isn’t soggy. 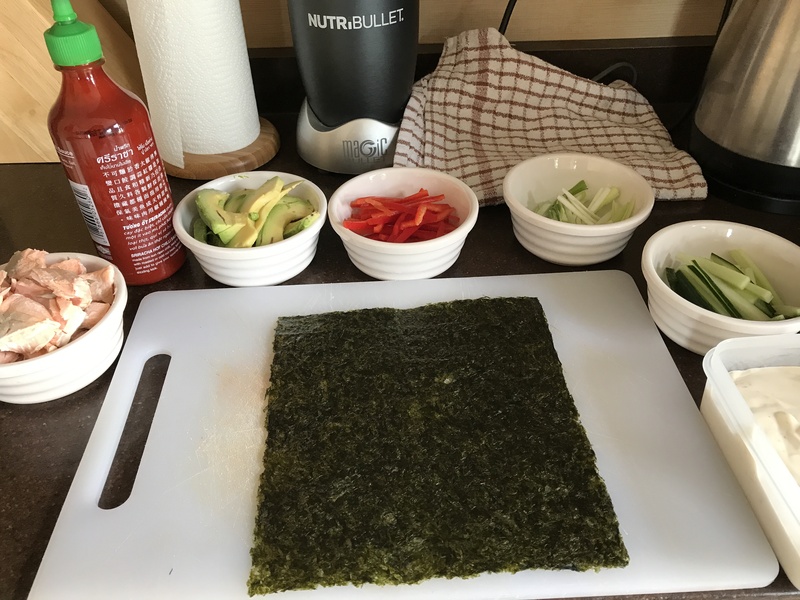 Place a nori sheet on a cutting board (or sushi mat) shiny side down making sure it can be rolled away from you. I find it easier to have everything ready in small bowls before I start assembling the rolls. Add 1/3 of the salmon along the nori sheet, top with some pepper, cucumber, avocado and spring onion. Drizzle on mayonnaise and sriracha. Roll up the nori sheet carefully, wetting the end so that it will stick together. With a sharp knive, cut into bite-sized pieces, sprinkle with sesame seeds if using, and serve with either coconut aminos or tamari. Keep in the fridge until used. 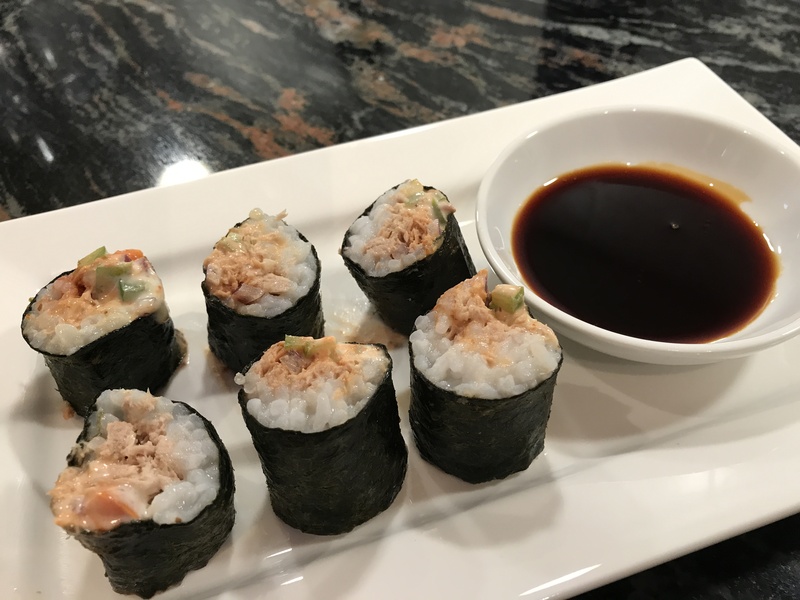 I first saw the idea for these rolls on EatDrinkPaleo. 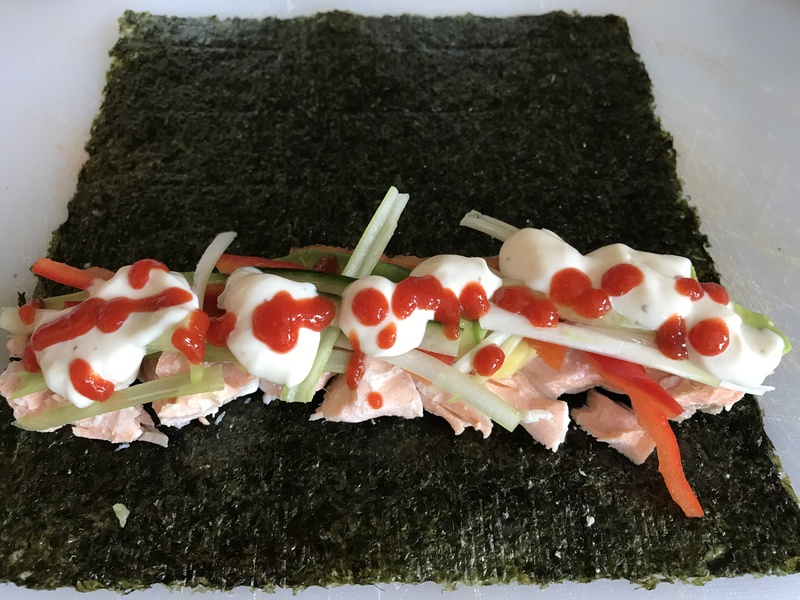 Another variation we love uses sushi rice, tinned tuna flaked, pepper, onion, homemade mayo and lots of Sriracha. Although this recipe looks like it has quite a few steps, by doing it in stages, it is fairly straight-forward. I marinated my chicken overnight, made the sauce in the morning, made my salad before cooking the chicken and everything came together beautifully. 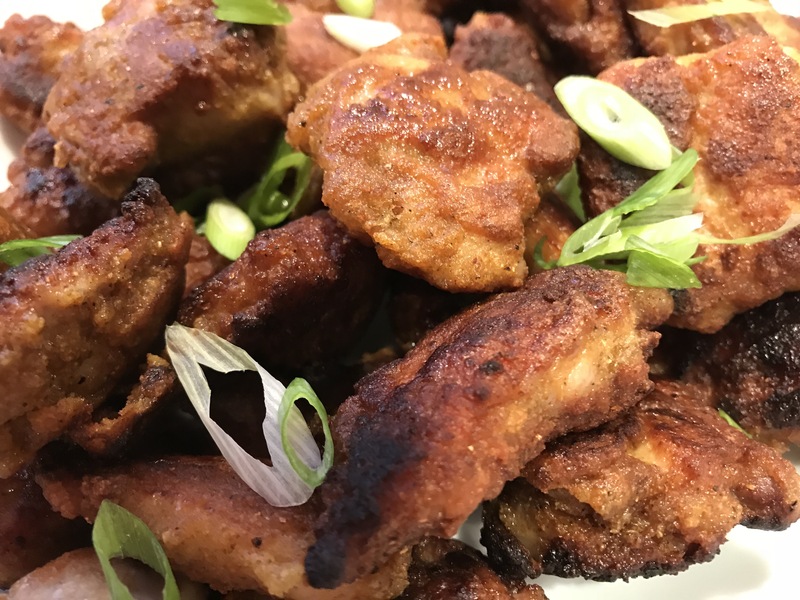 This is a dish full of wonderful flavours – another winner from Irena Macri of EatDrinkPaleo and one which we really enjoyed. I had a pack of 6 chicken thighs so increased the amount of marinade and sauce and the meal served for two days. The second day we had the chicken cold and it was still delicious. As Irena states, this is not the original version of Bang Bang Chicken but a paleo one which she has perfected and it really is tasty. The mango and cucumber salad beautifully offsets the crispy and spicy chicken and creamy sauce. I love the tapioca slurry which gives the chicken a super crispy finish. I also served sliced sugarsnap peas – barely dipped into boiling water so they were still lovely and crispy. Cut the chicken thighs into manageable pieces. Mix together all of the spices and sprinkle over the chicken. Massage the spices into the chicken with your hands to make sure they are evenly distributed . Leave in the fridge for at least an hour, or preferably overnight to marinate. Make sure to bring out of the fridge ten to fifteen minutes before cooking. Make the sauce (this can be made in advance and warmed just before use). Add the teaspoon of coconut oil to a small saucepan with the onion, garlic, chilli and salt and sauté for 2 to 3 minutes, stirring a few times. Add the rest of the ingredients and stir through until melted and well combined. Transfer the sauce to a Nutribullet or blender and blitz until smooth. Store in the fridge until needed. Reheat before use, adding a little water if too thick. Make the salad before starting to cook the chicken. Simply toss all ingredients in a bowl or serving dish; drizzle with lime juice, sprinkle with salt and drizzle with olive oil. Make the slurry by whisking together all the ingredients in a bowl. Add the marinated chicken and mix until evenly coated. Heat 2 tablespoons of coconut oil in a large pan or skillet. Once hot, add the chicken pieces one by one making sure there is room around each. Cook for a few minutes on each side until just cooked and still juicy (depending on the size of your chicken pieces, this will take 2-3 minutes on each side or up to 5 minutes). Keep the first batch warm whilst you cook the rest. 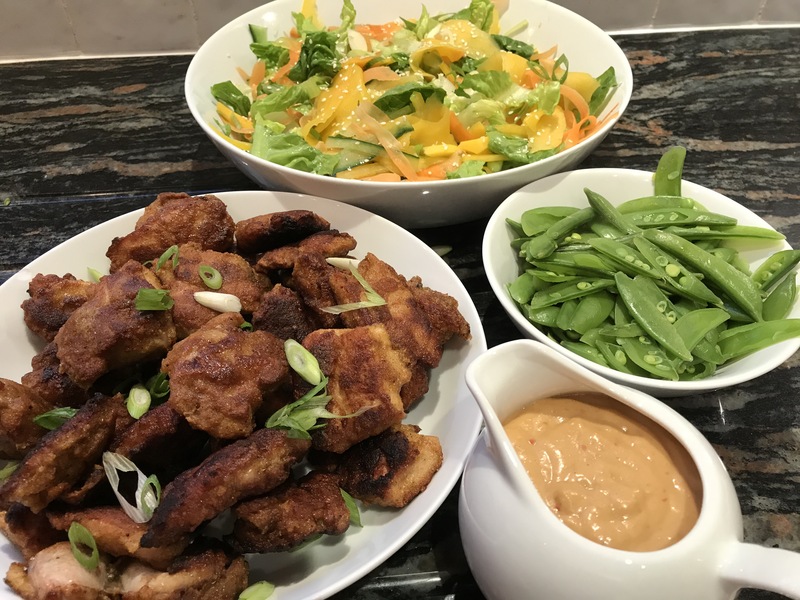 Serve the chicken sprinkled with a few sliced spring onions, with the salad and sauce on the side, with an optional serving of steamed sugar snap peas. This is a really lovely salad to serve alongside chicken, meat or fish. Alternatively, it is very tasty eaten on its own. I quite like adding shredded chicken (the remains of a roast) to the salad and leaving everyone to just help themselves. A main meal in one bowl! 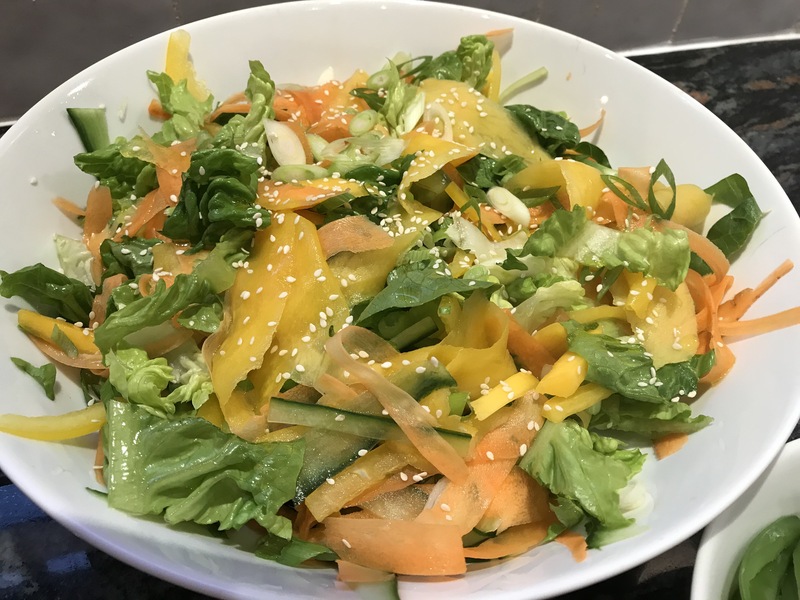 Depending on what you have in the fridge, this salad can be made using shredded lettuce, red or green cabbage, red onions or any fresh herbs such as basil or Thai basil. Cover the noodles with boiling water and leave to soften for 3 to 4 minutes. Rinse under cold running water and drain well before placing in a large bowl. 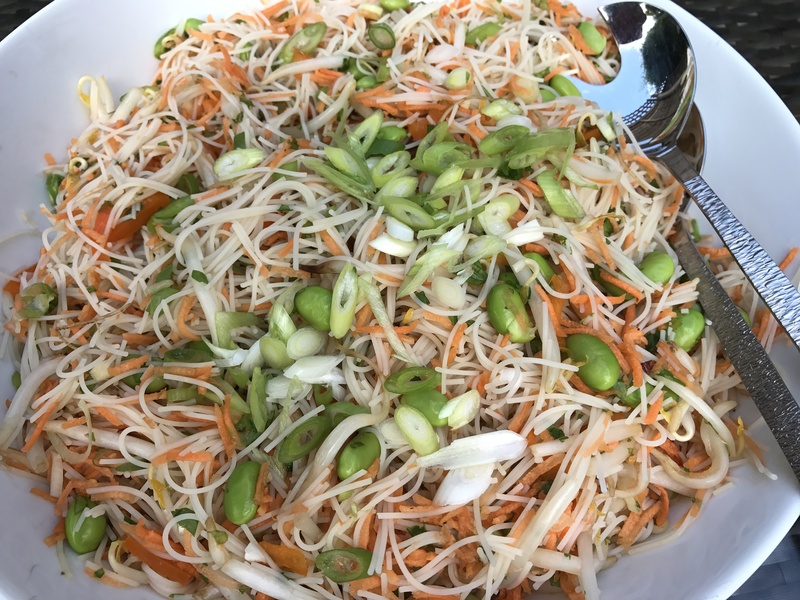 Add the shredded carrots, cucumber, bean sprouts, coriander, edamame beans, pepper and half of the onions to the noodles. In a separate bowl mix together the fish sauce, rice vinegar, sugar, garlic and chilli flakes. Pour ¾ of the dressing over the salad and toss to coat. Add a squeeze of lime juice if desired. Serve sprinkled with the remaining sliced onions. Add the remaining dressing if desired. This salad keeps well in the fridge overnight. 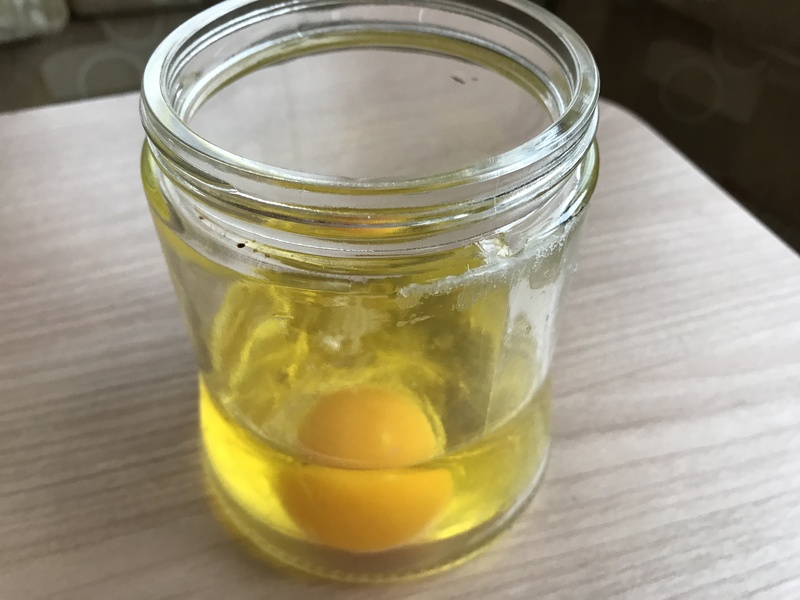 I really didn’t think this mayo recipe would work when I saw it on the Healthy Foodie – or perhaps I would end up with something not particularly pleasant. How wrong I was! 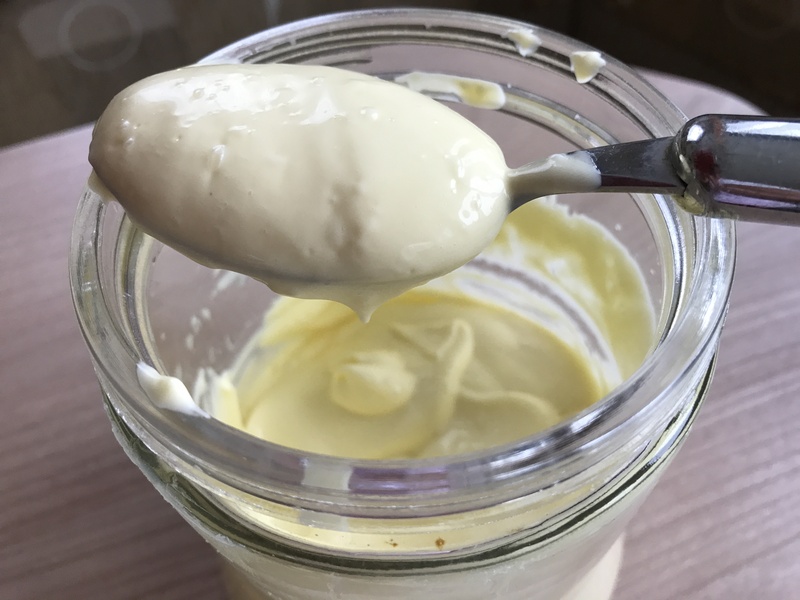 This is the most perfect creamy mayonnaise and SO quick and easy to make. I used a screw-top jar which doubled up as the airtight container to store it in. A spoonful of wholegrain mustard is our preferred flavouring but almost anything could be used from fresh herbs or garlic, to chilli flakes or pepper. It is just as delicious plain with no added flavourings. Substituting some of the LIGHT olive oil with avocado, macadamia or walnut oil also changes the flavour slightly. Play around and see which one suits you most. 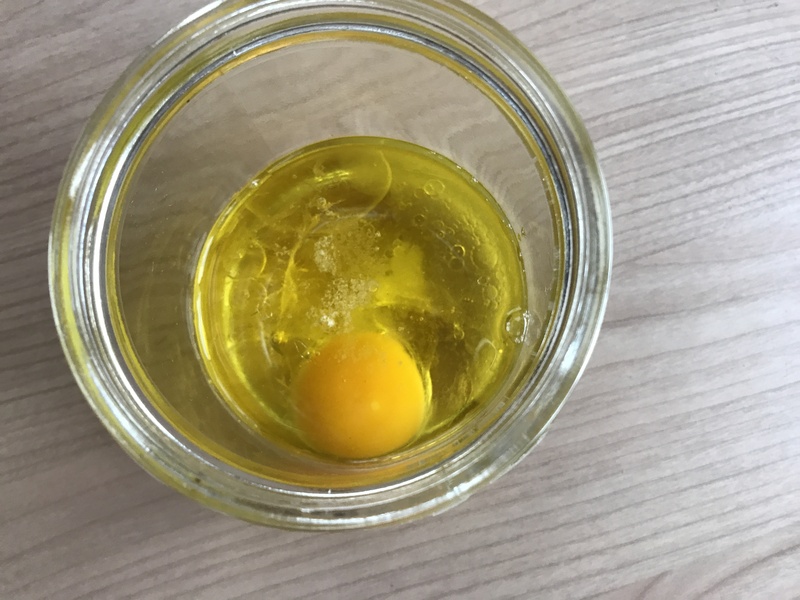 Break the egg into the jar. Add the lemon juice (or ACV), salt and your chosen flavourings if using). Pour in the olive oil and leave to settle for a few minutes. Put the stick blender to the bottom of the jar and power on for about 20 seconds without moving it. Slowly raise the blender to incorporate all the oil. This amazing mayo will keep in the fridge for two weeks in an airtight container. Ours tends not to last that long!